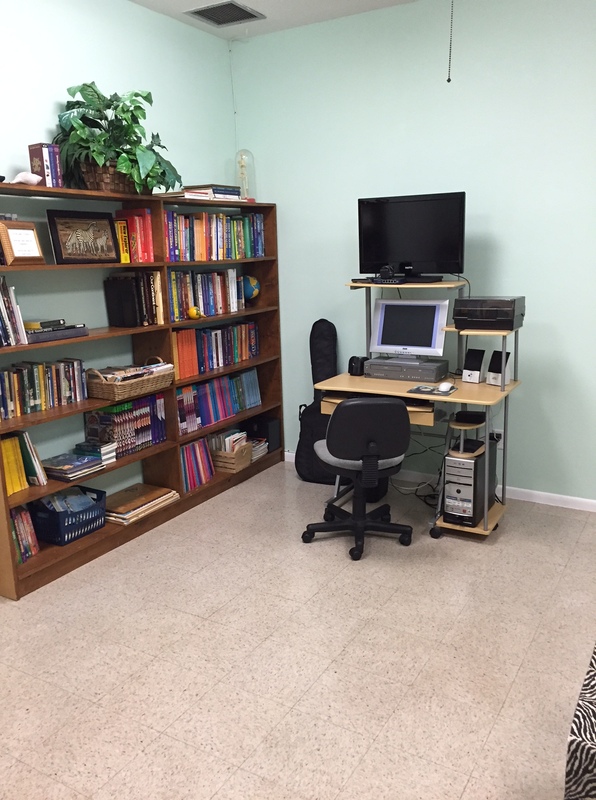 ©2017 The Study Center, Inc. 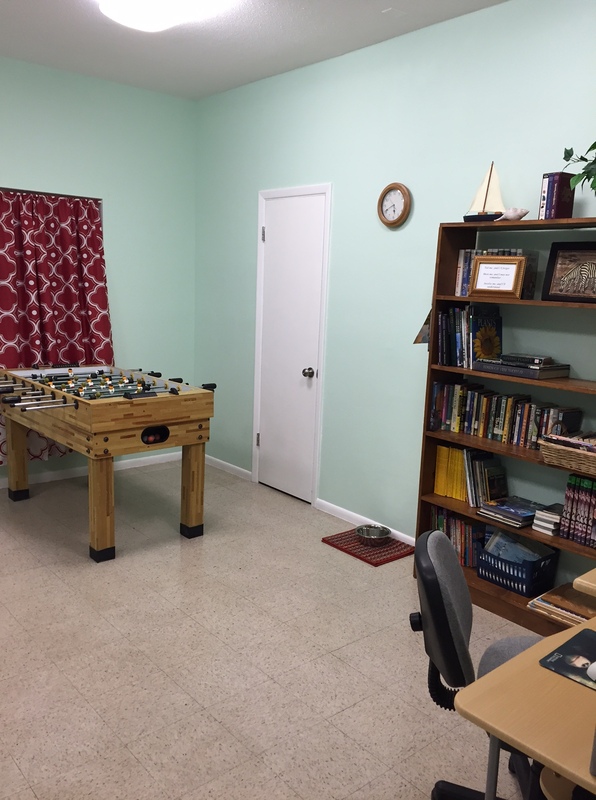 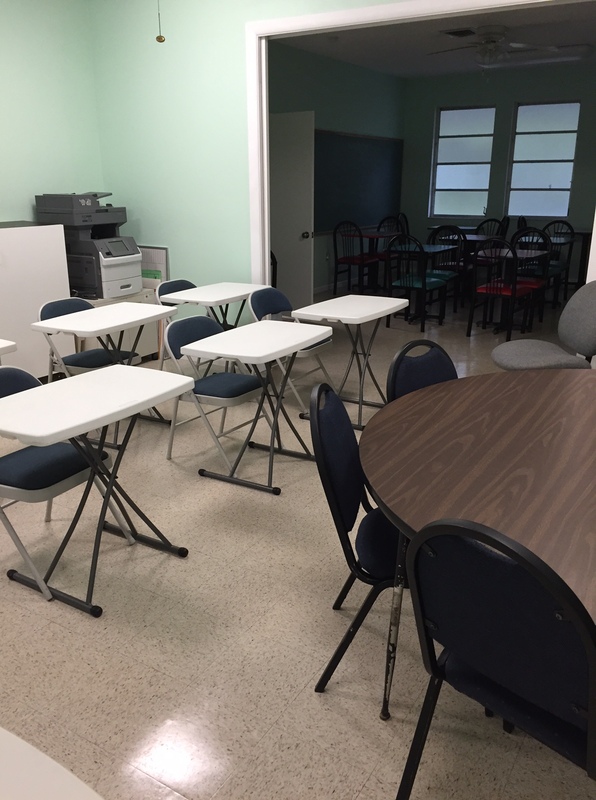 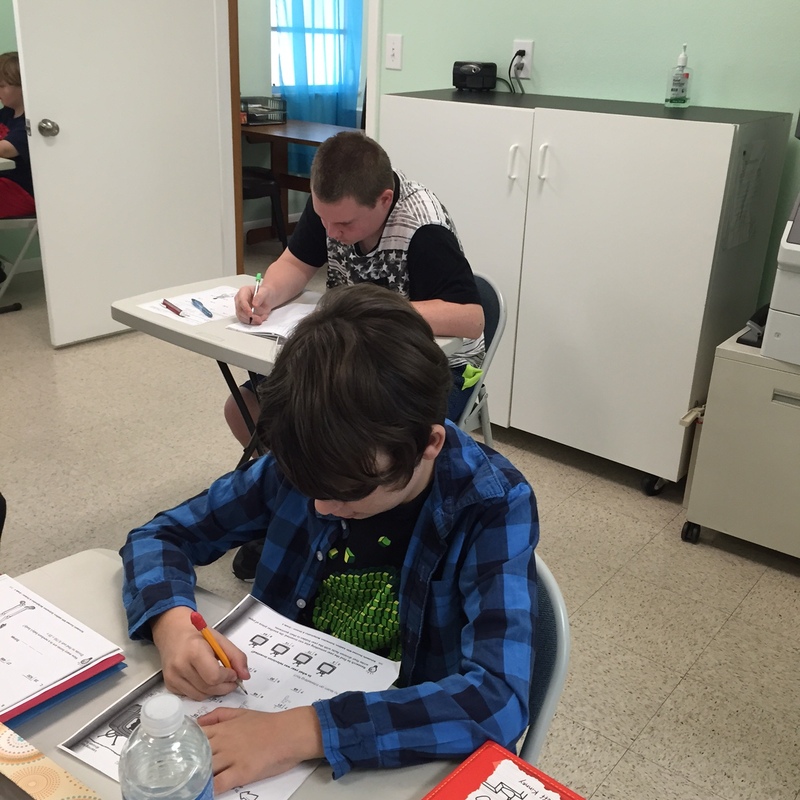 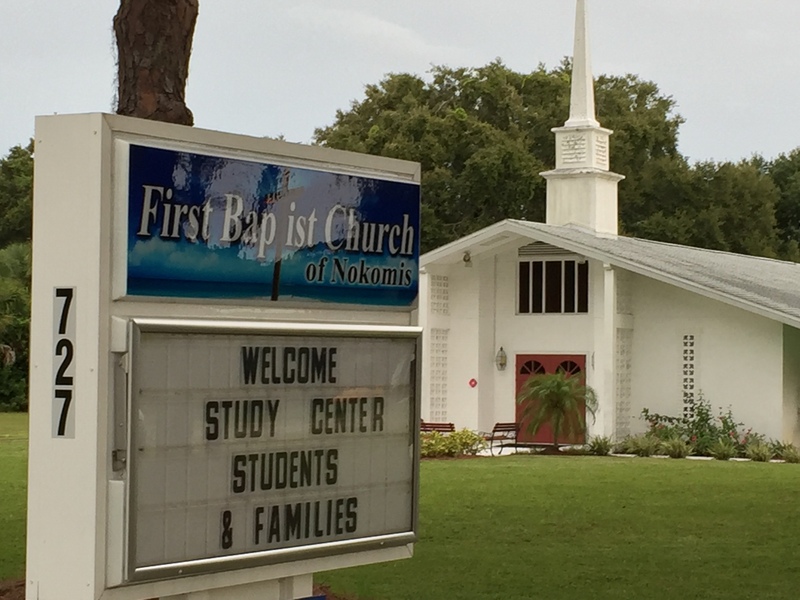 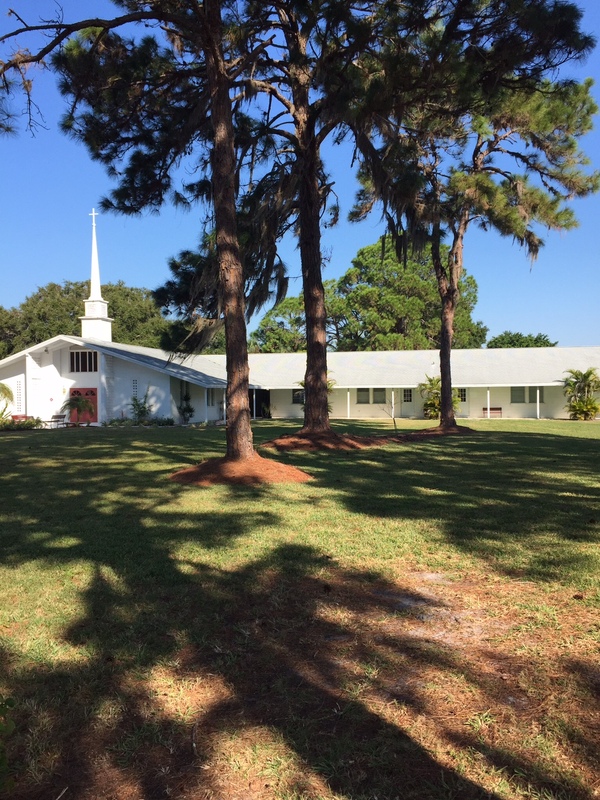 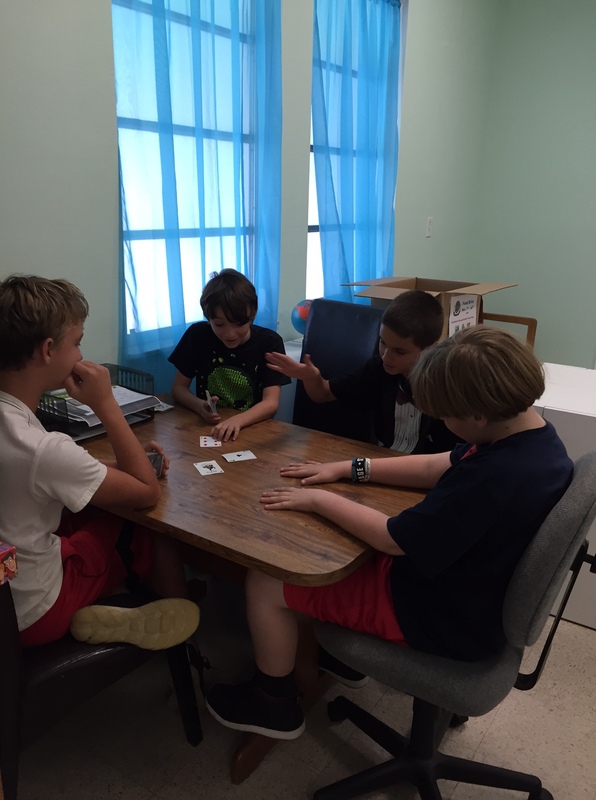 The Study Center, Inc. is a private school and tutoring center in Nokomis, Florida, serving students K-12 from the communities of Venice, Sarasota, North Port, Osprey and Nokomis. 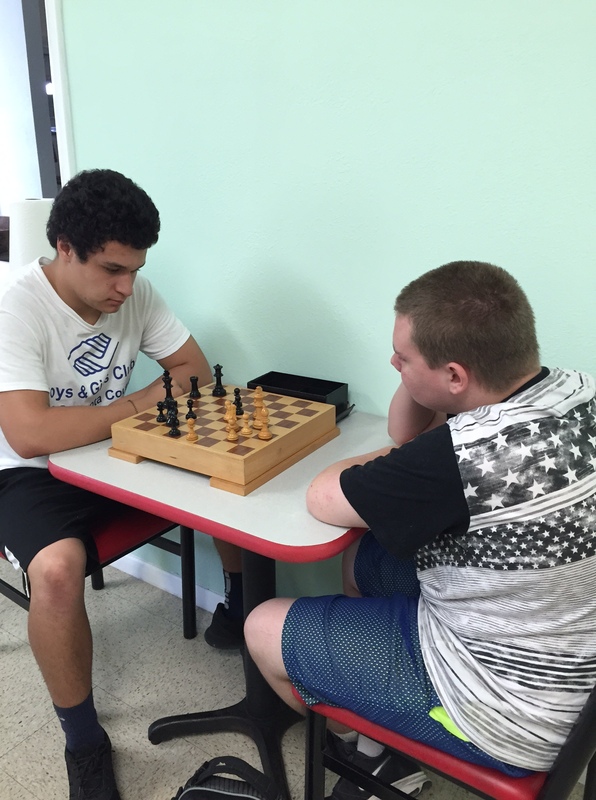 The Study Center specializes in helping students with special learning challenges and is approved by the State of Florida to accept McKay Scholarships.